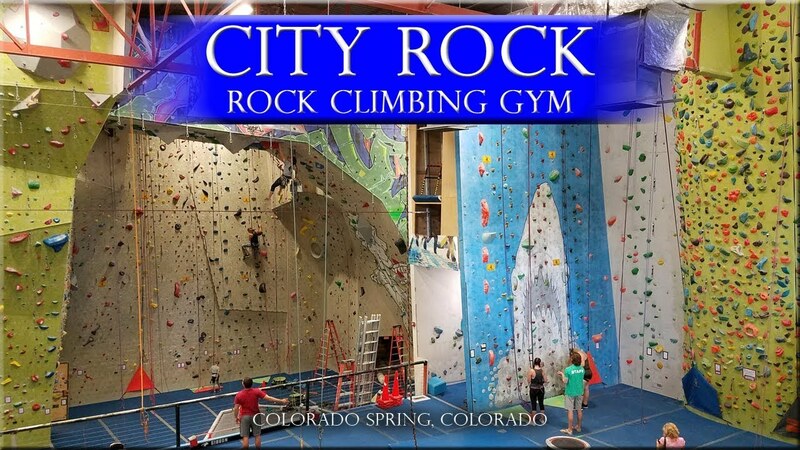 Come join us for some rock climbing at CityRock in Colorado Springs! If you are an experienced climber that wants a physical challenge, or just want to come hang out and talk about upcoming service projects with fellow Platoon members, come on out for some fun! This event will be paid for by The Mission Continues, with food to be provided as well.